When you travel often, it’s a bit of a nuisance to lug along lots of chargers, cables, and adapters to fit your charging needs. Not only that, it takes up a lot of precious space in your backpack or luggage, which makes it even harder to bring every kind of charger you may need. 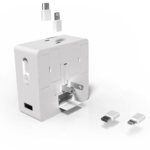 Luckily you don’t have to worry about bringing all your chargers with you – a new kind of travel adapter, ChargEST, incorporates every common charging plug you may need when you go out and about. 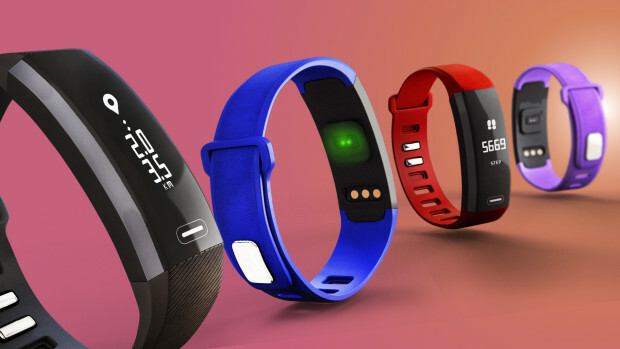 It is designed to become your go-to charging companion anywhere in the world you might be, so you can power up all your devices with a single accessory. Made from a single block of durable polycarbonate, ChargEST is designed to take harsh real-life charging conditions and last thousands of charging cycles and uses. Its clever all-in-one design made it possible to combine all commonly used charging ports, eliminating the need for fumbling around for charging cables. You can simultaneously charge up your smartphone and any other device that calls for a regular power plug, such as your laptop. 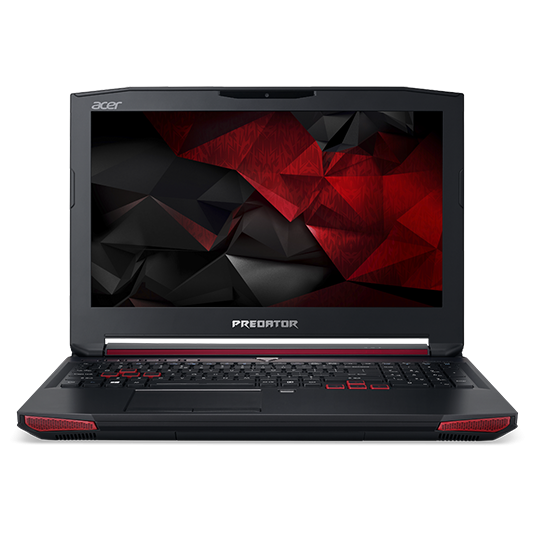 With a total power throughput of 6.3A, you can charge up to 6 different devices at the same time – fast. Integrated charging pins for your portable devices are available at your disposal, including the 8-pin Lightning adapter, Micro-USB, and the reversible USB Type-C connector. This makes it possible to charge up your devices with ease. 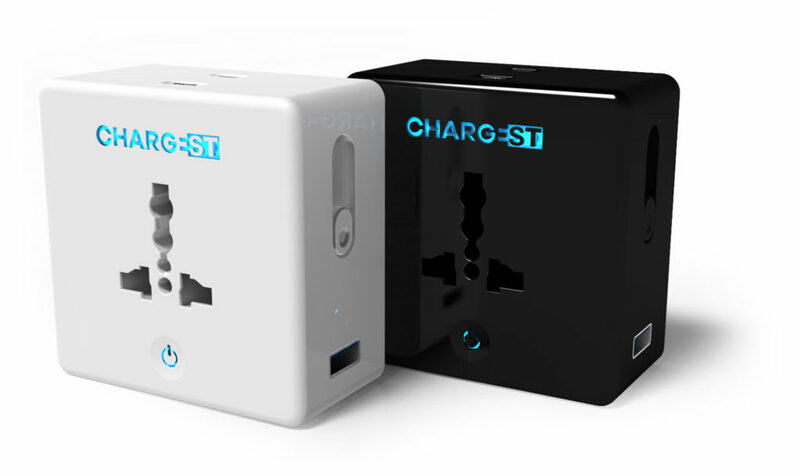 ChargEST acts as a universal power adapter, and is widely compatible with US, UK, Europe, Australia, and over 150 wall plug standards. Thanks to its wide support for a variety of devices, you don’t need to think about switching different kinds of adapters for different devices – ChargEST takes care of the switching. Since it allows for a variety of charging standards, you can have a regular power plug connected while you charge up either your USB-based or Lightning-based device. Slow batch charging will be a thing of the past. Safety comes as a top priority for ChargEST. 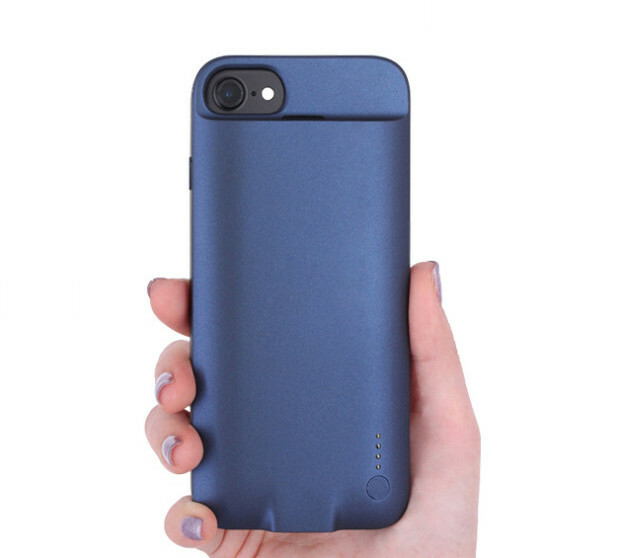 Equipped with child-proof design and protection for overheating, short-circuit, voltage variation, and overcharging, you can be assured of a safe charging experience every single time. If you travel often and want to take advantage of fast and fuss-free charging for all your devices, ChargEST makes for an excellent choice. 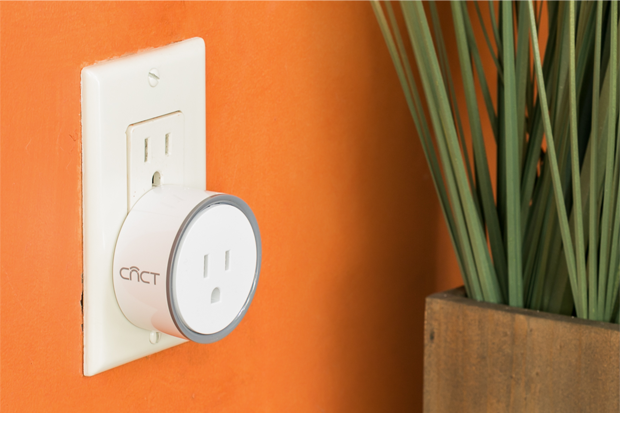 A compact and ultra-portable design combined with all-in-one functionality, this travel adapter is tough to beat for its suite of features.